Gwyneth Paltrow is still the image of Tous. The actress presents the Christmas season with Tender Stories, a nice little story No. 5 which presents the destination as the engine of union between people. 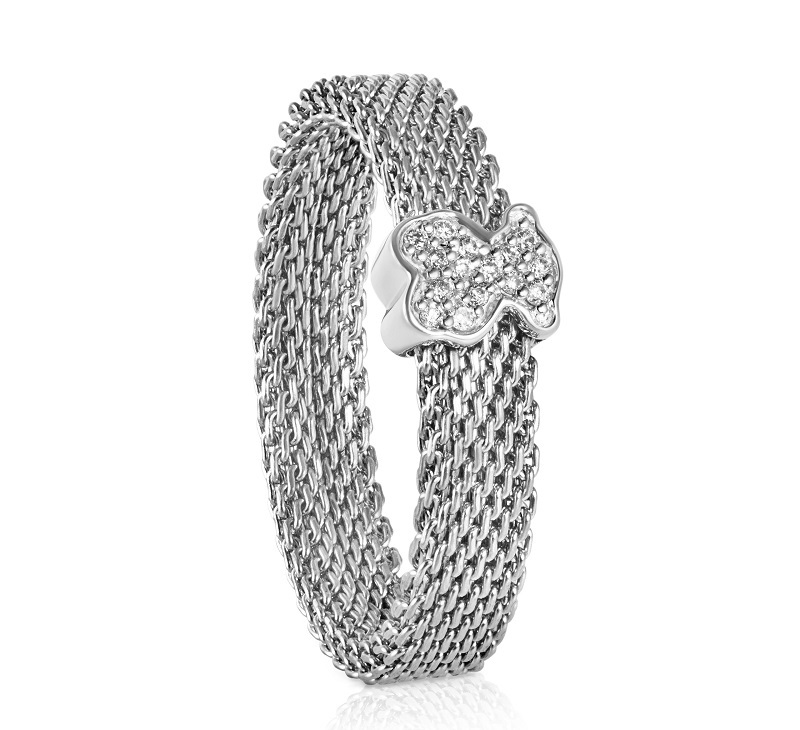 The brand also shows us his new collection Mesh, a new version of its classic and iconic pieces. In this short story of Kate (Paltrow) and Peter (Nicholas Gleaves), two loving pets that despite being made for each other and match each day in the same bar, have not reached never seen narrates. The actress looks different designs of the collection where the colored stones are the absolute protagonists. Tous has also filed for Christmas the collection Mesh, inspired by the classic brand, and pays tribute to the collection in 1997. Republished cread of those collections that over the years have become true icons Parts. New versions with original mixes, models steel mesh and its iconic bear. A classic pieces in silver and gold steel, we add new versions in steel black pink, brown and black. 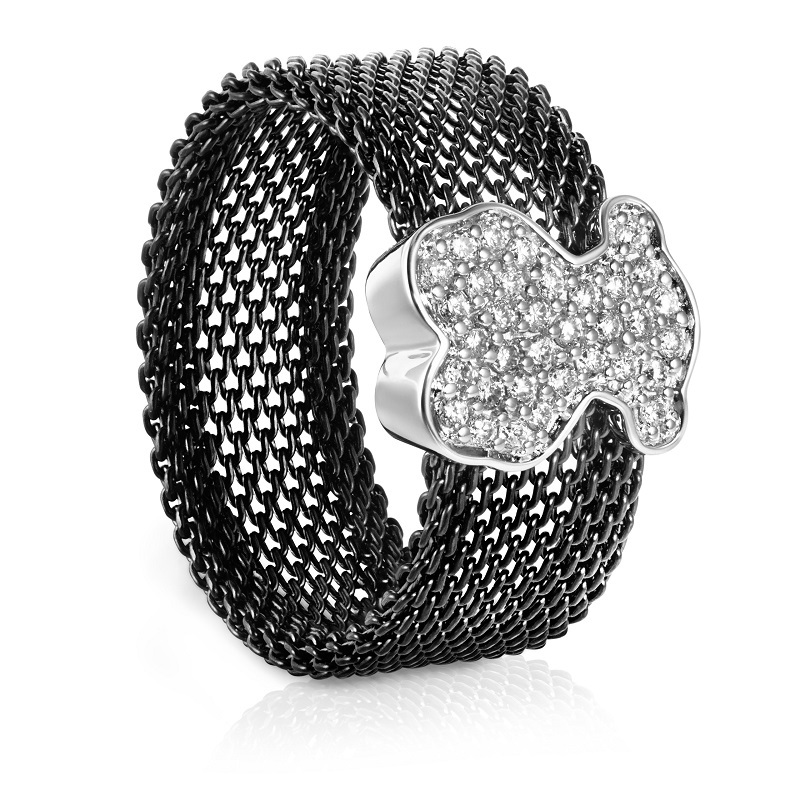 The most luxurious version incorporates the bear in pavé diamonds.